Available immediately! What a great find in Mays Landing. 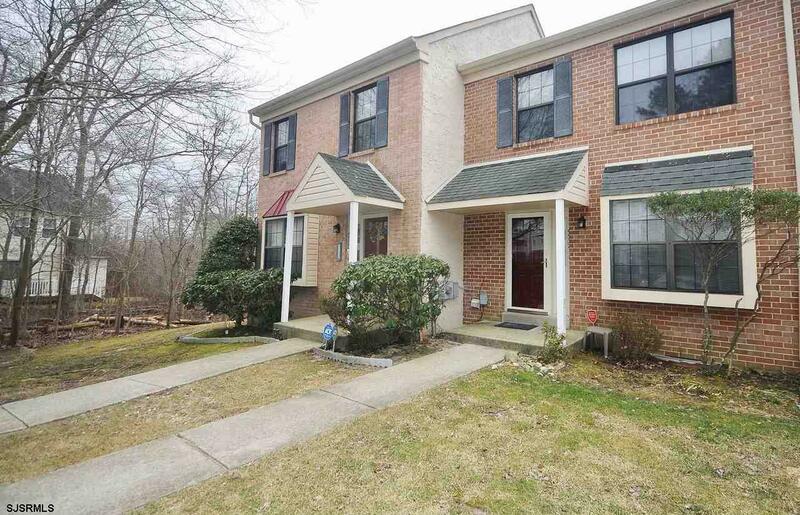 2 story townhouse with two really good sized bedrooms one over looking a wooded setting. 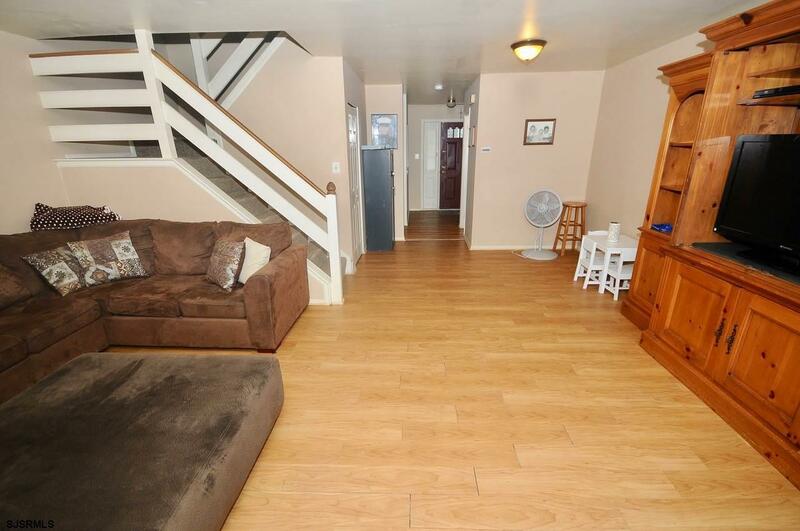 Large living room with newer wood laminate flooring and back slider accessing the patio and storage area. Eat-in kitchen with window seat, includes all appliances. 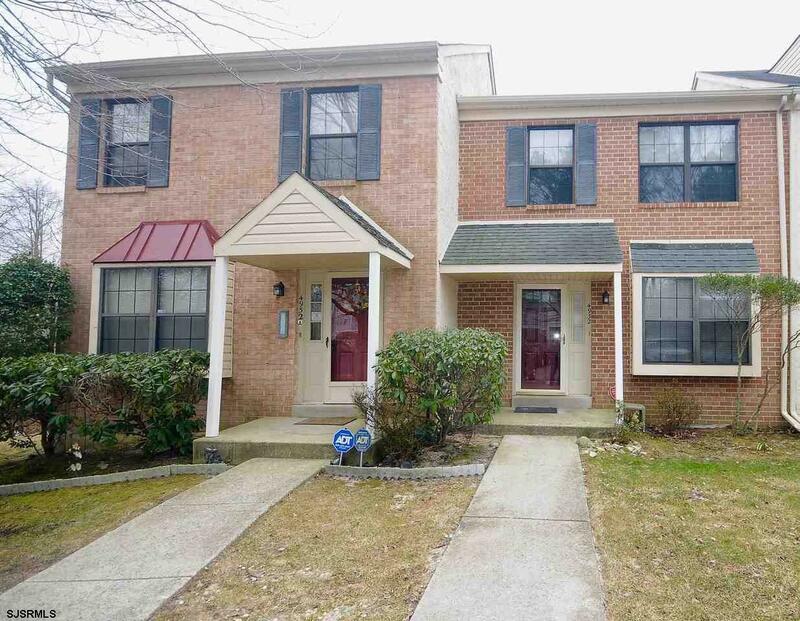 Great neighborhood with access to pool and additional recreation. 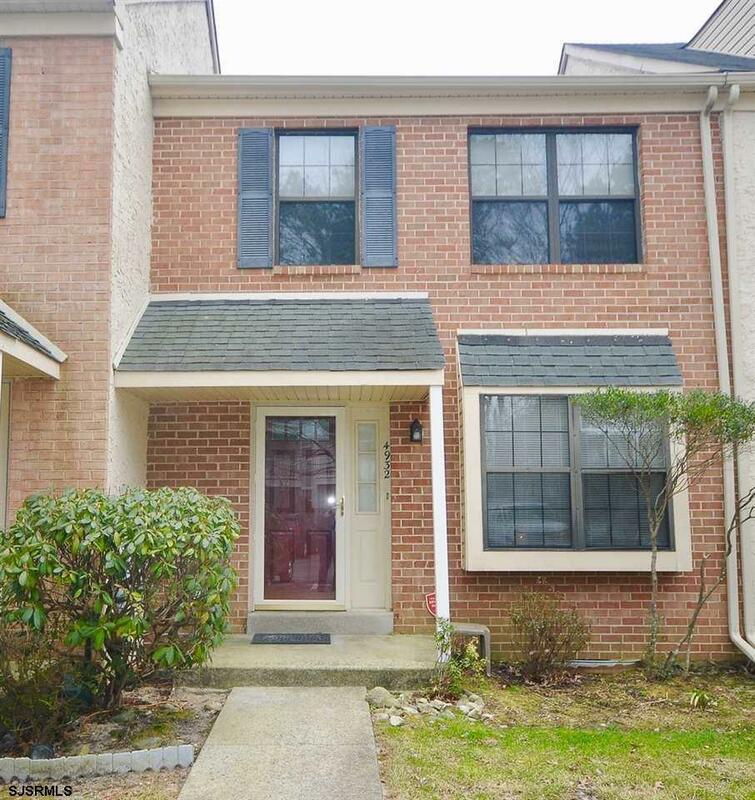 Association covers water/sewer/trash/sidewalks/landscaping/snow removal/parking/siding as well as access to the pool, tennis courts, park, community center and popular DOG PARK! USDA eligible for NO DOWN PAYMENT to those who qualify. Listing provided courtesy of Re/Max Preferred - Sewell.